for $175,000. This property was built in 1988 on a lot size of 6.000 Acres. 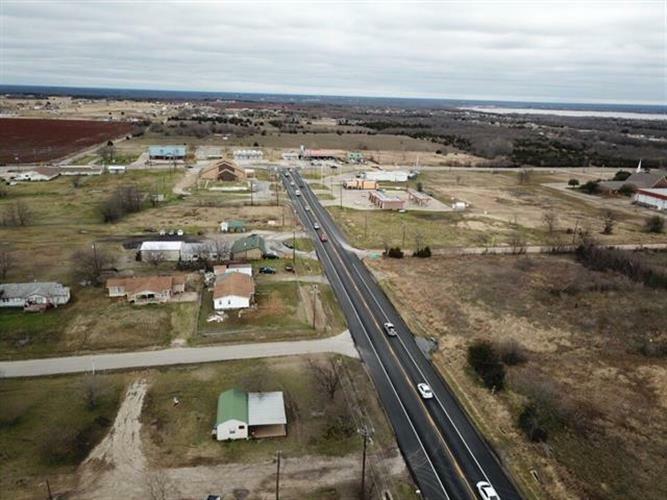 Great piece of commercial land in Quinlan with over 200' of frontage! This property is just a short distance off Quinlan Parkway (Highway 276)Property needs to be re-platted and surveyed at buyer's expense.